The nine guitars in the range are pegged as the most affordable MIA Fenders. 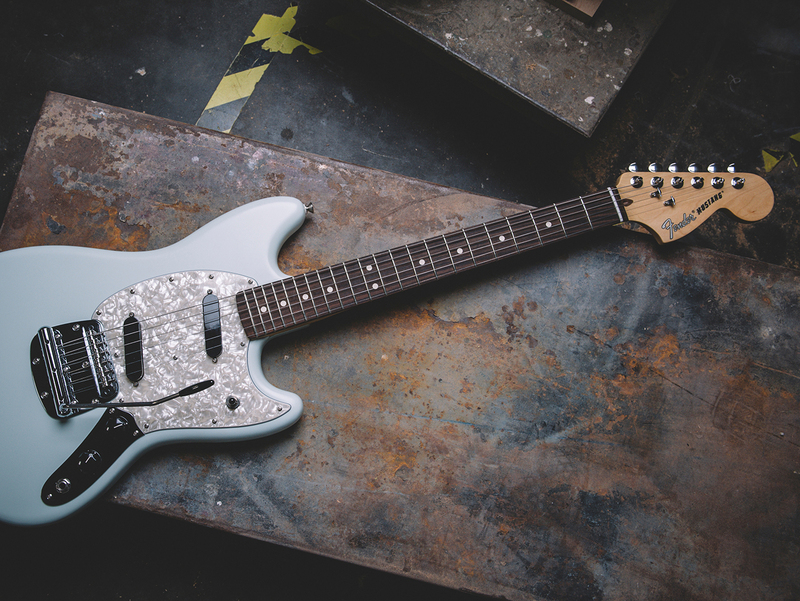 With NAMM 2019 on the horizon, Fender has launched a brand-new series of instruments: the Fender American Performer. 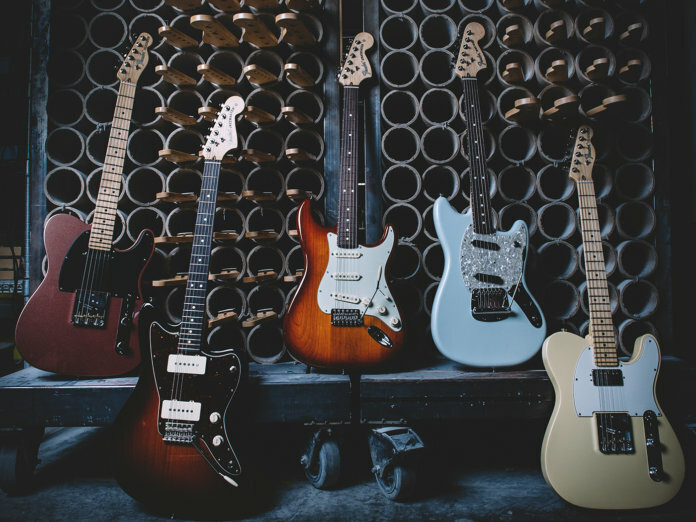 This line of instruments replaces the American Special series and marks the first update to the category in over a decade. The American Performer Series includes nine guitars: two Stratocasters, two Telecasters, a Jazzmaster, a Jazz Bass, a Mustang, a Mustang Bass and a Precision Bass. As the series’ name suggests, these are road-worthy US-made instruments designed for use on any kind of venue and live setup. And like their American Special predecessors, the Performer models are the most affordable MIA Fenders – most hover around the $1,000 mark. All guitars in the series feature new pickups: the Yosemite single-coil and the DoubleTap humbucker. The former is a versatile alnico-based pup that caters to a range of playing styles. The latter, on the other hand, is a patent-pending design with a coil-splitting function that allows you to toggle between humbucking and single-coil modes. Fender claims the design minimises the volume loss commonly experienced in split-coil setups. The ability to quickly and easily switch tones is important when playing live. Which is why the guitars in this series sport a push-pull pot that enables you to access different tonal options on the fly. Depending on the model, a push of the button adds the round tone of a single-coil neck pickup or taps a humbucker for a different tonal range. Additionally, all guitars are loaded with a Greasebucket circuit that lets you roll off treble levels without any loss of gain or clarity. Models in the series come with vintage-style hardware, including 18:1 ClassicGear drop-in replacement tuners that help the guitars stay in tune for a longer time. There’s also a nod to the brand’s history, with its Stratocasters sporting the large 70s headstock. 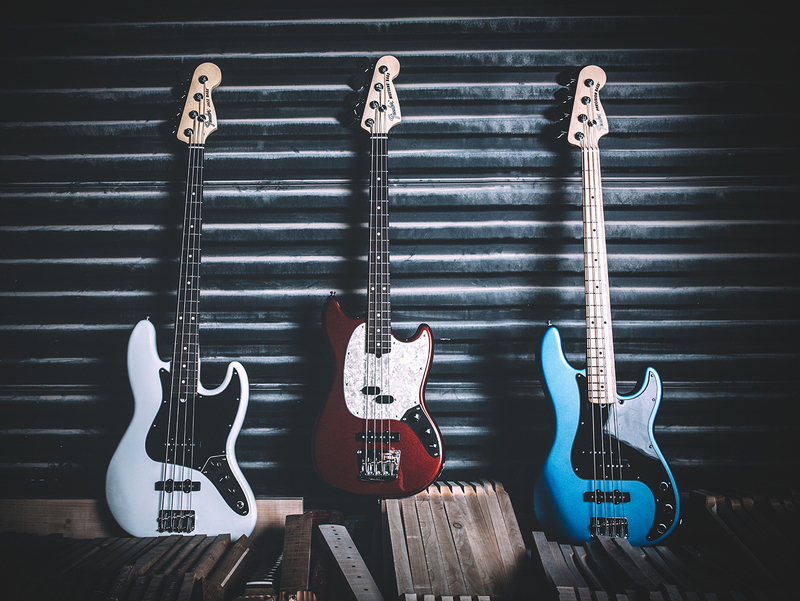 Lastly, Fender has added a selection of new gloss coats and satin finishes. They include: Arctic White, Aubergine, Honeyburst, Penny, Satin Surf Green, Satin Sonic Blue and Satin Lake Placid Blue and more. American Performer models retail from $1,099 to $1,199. More information at fender.com.